The roots of this dark roast coffee dig deep for a smooth, well-rounded brew. Toasted walnut meets dried plum with honey sweetness and a hint of smoke. 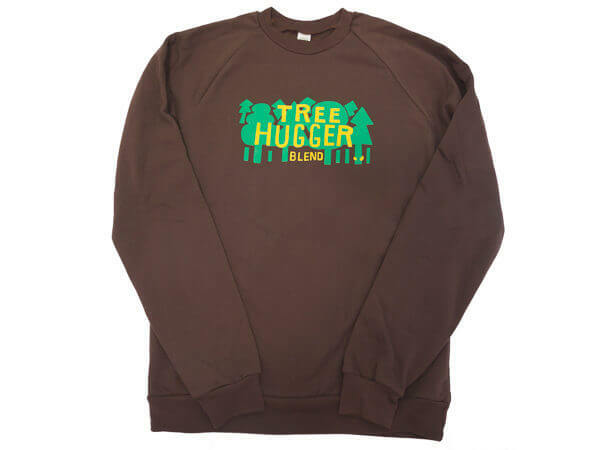 Pair with a hearty granola bar, your cozy fleece vest, and a walk in the woods. For all of April, we are donating $1 for every bag of Tree Hugger Blend sold to support the incredible wilderness conserving efforts of Save the Boundary Waters Canoe Area! Trees have a special place in a coffee lover’s heart; naturally an understory plant, coffee thrives under a canopy of shade trees that help regenerate the soil, feed families, and generally make our planet a better place. 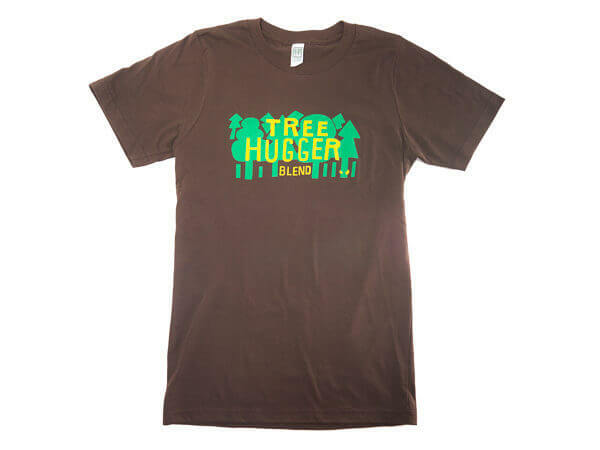 We’re proud to call ourselves tree huggers. Twenty years and counting of organic, bike-delivered coffee, and we can’t hide our crunchy credentials. Inspired by the trees we love, we stand strong in our commitment to sustainability. 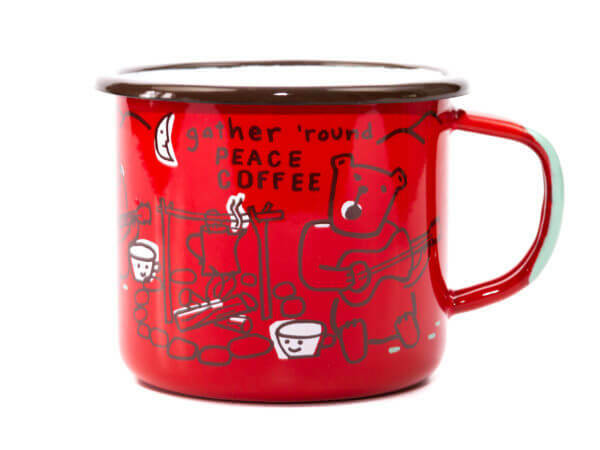 Begin your morning camp side, brewing up a French Press of this smooth and smoky cup. Of course, any brew method you choose is perfect. Need some tips? Our brewing guides are here to help.